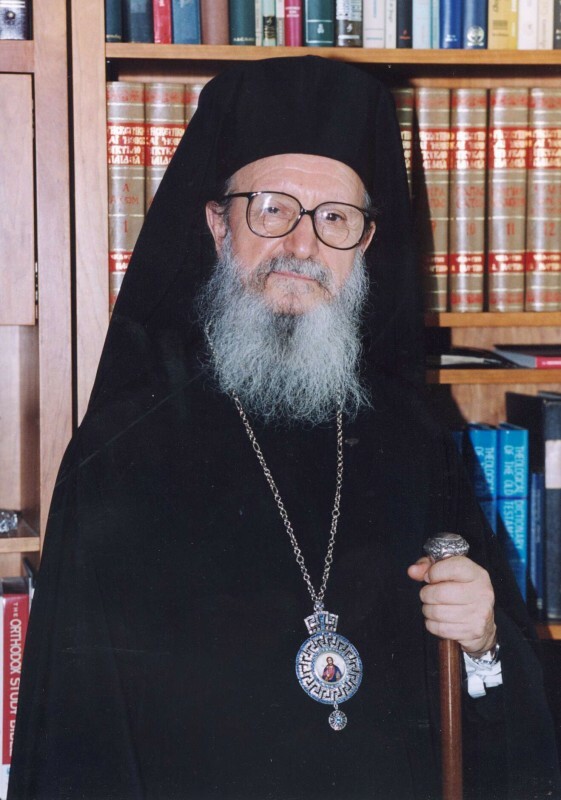 NEW YORK – On the invitation of the President of the Republic of Cyprus Mr. Nikos Anastasiades and with the unanimous agreement of the Holy Synod of the Church of Cyprus, His Eminence Archbishop Demetrios of America will embark on an official visit to Cyprus, October 20-27, 2014. During his visit, Archbishop Demetrios will meet with His Excellency the President of the Republic of Cyprus Mr. Nikos Anastasiades, His Beatitude Archbishop Chrysostomos of Cyprus, and governmental, academic and institutional officials. His Eminence will also visit holy historic sites and philanthropic institutions.